Can you guess the thickness of earth mantle? It is around 1,793 miles or 2,886 km. 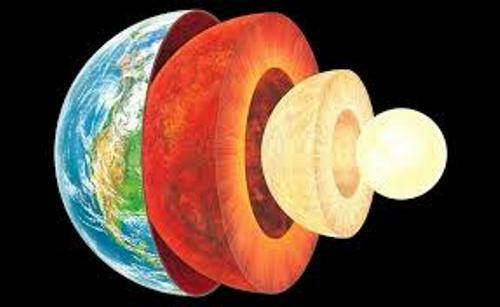 Around 84 percent of earth volume is accounted for earth’s mantle. During the geological time, the mantle was in viscous fluid. Now it is mostly in solid texture. 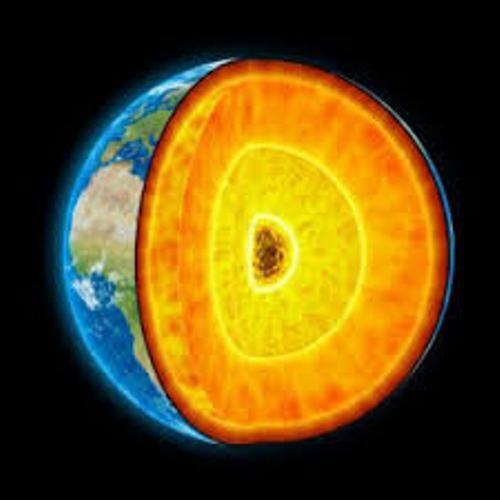 The core of earth accounts for 15 percent of earth’s volume. 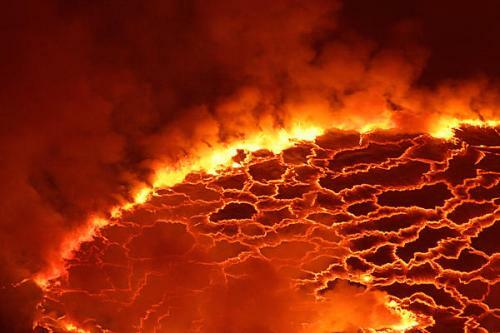 It is very hot and contains high amount of nickel and iron. 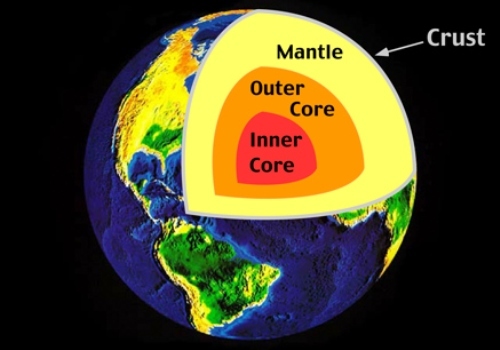 The core is enclosed by the mantle. The upper mantle contains two primary zones. The plastic flowing rock with different thicknesses composes the inner asthenosphere. The thickness is around 20 miles or 200 km. The rigid rock is seen on the bottom of lithosphere. The thickness is around 31 to 75 miles. The upper part of lithosphere is a thin crust. It is located around the mantle. The thickness is around 3.1 until 46.6 miles. If you think that the mantle is always hidden below the earth surface, you are wrong. The mantle is exposed to earth’s surface in some areas under the ocean. 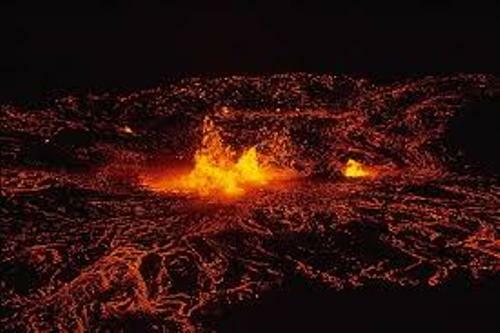 The earth’s mantle can be seen on the surface of earth in few areas such as Zabargad in the Red Sea, St. John’s Island and Tablelands region of Gros Morne National Park. Get facts about sedimentary rocks here. In 1909, Andrija Mohorovicic first recognized the abrupt increase of seismic velocity at the mantle’s top. The temperature of earth’s mantle is around 932 to 1,652 degrees F or 500 to 900 degrees C. Get facts about temperate grasslands here. The scientists focus to explore the mantle through the seabed because of it has thinner structure. Project Mohole was considered as the first project to explore earth’s mantle. Due to the high cost and failure, the project was neglected. Do you have any comment on facts about earth’s mantle? South America facts inform you with some interesting histories, places and ways of life of the native people here.